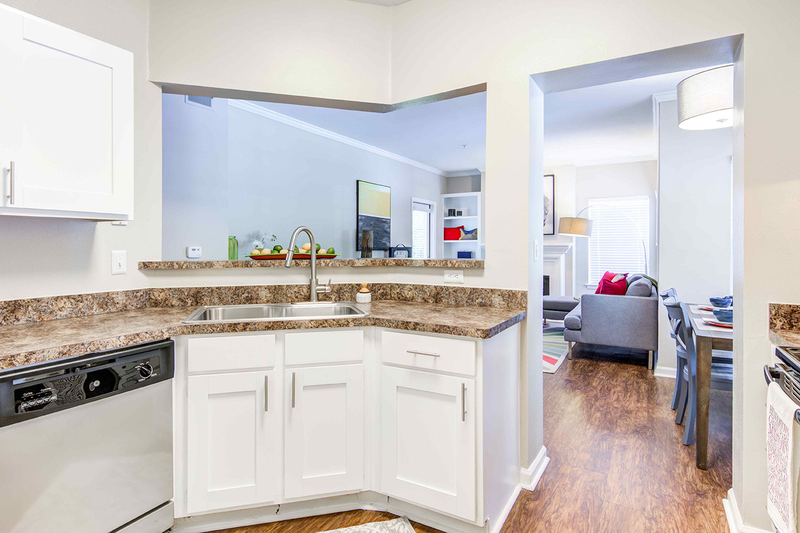 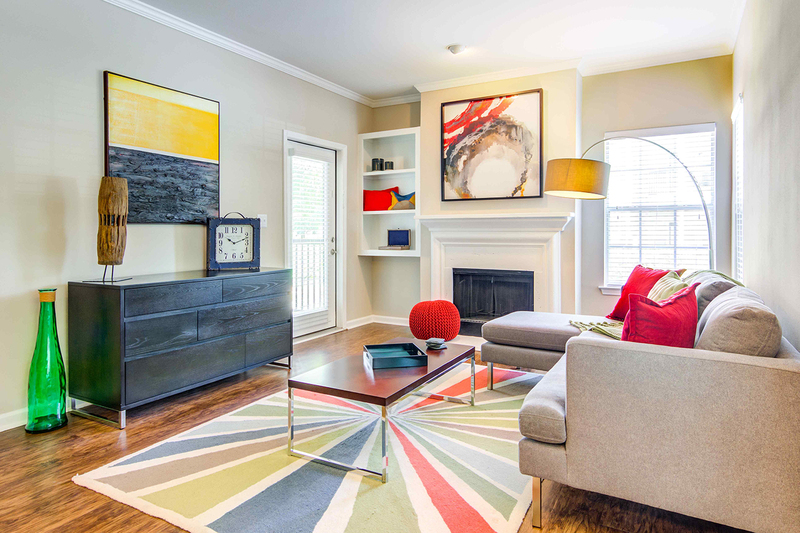 Reflections on Sweetwater is located in a submarket of Atlanta and consists of 11 three- and four-story apartment buildings with a mix of one-, two- and three-bedroom apartment homes. 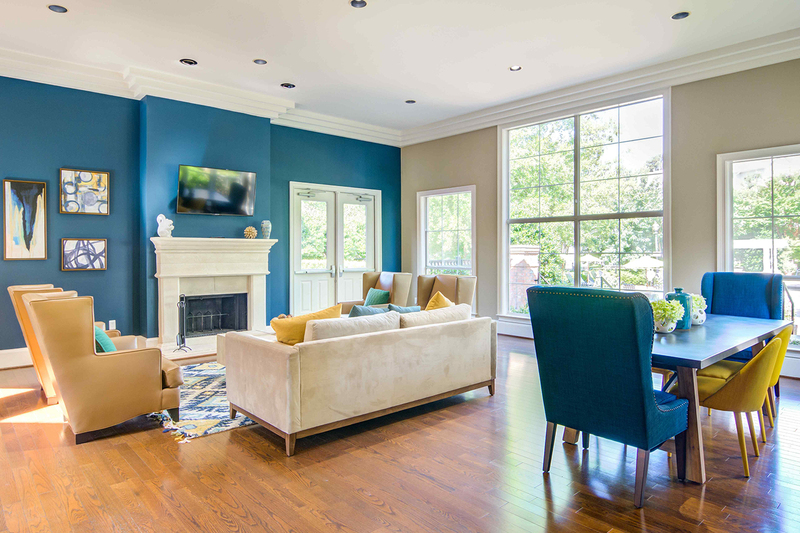 The homes feature nine-foot ceilings, breakfast bars, crown molding, built-in bookcases, and personal balconies or patios. 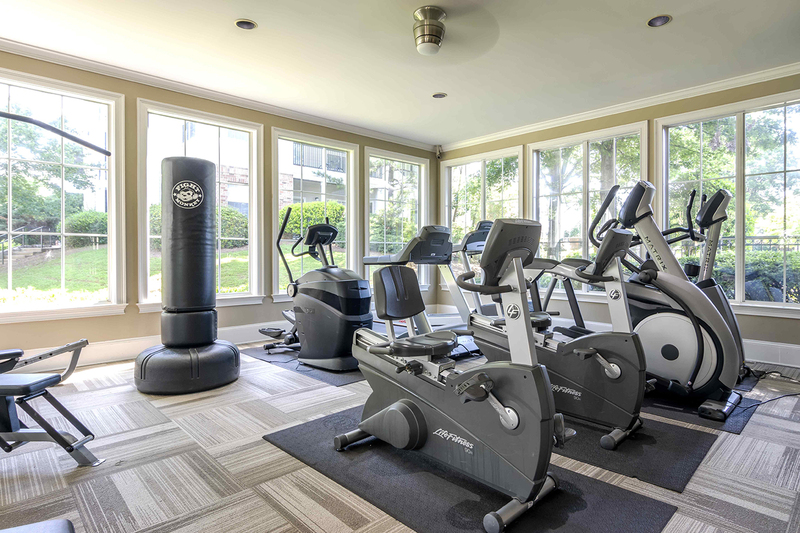 The community o ers many amenities including a resort-style pool and spacious deck, 24-hour fitness center, BBQ area, clubhouse, business center, lighted tennis courts, playground, on- site lake, and walking trail. 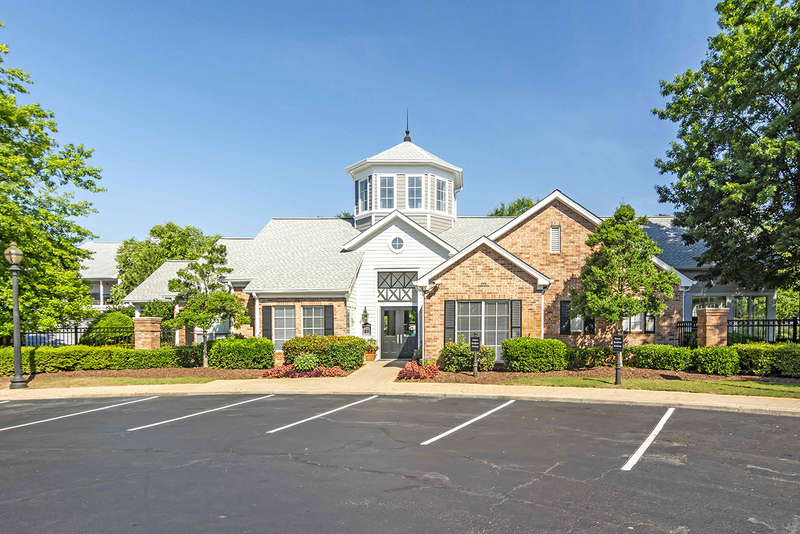 Reflections is well-located in Lawrenceville, a Northeast Atlanta area that has been a consistent leader in both population and employment growth for the past decade. 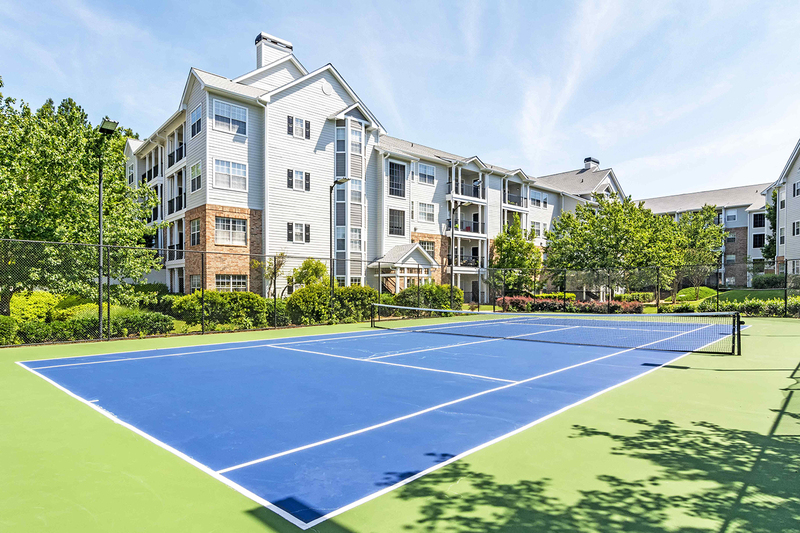 Major employers include Cisco Systems, Kaiser Permanente, Primerica, Inc., and Gwinnett County Government.